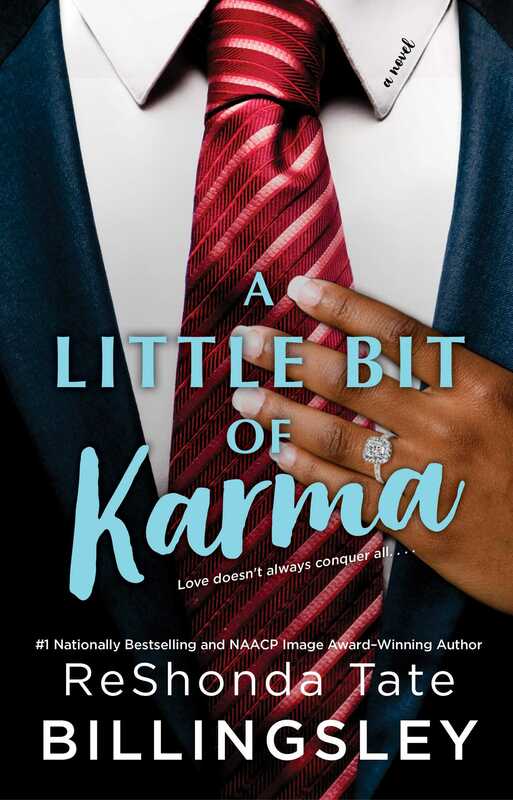 National bestselling and award-winning author ReShonda Tate Billingsley returns with an evocative and steamy romance about the secrets and lies that exist within a seemingly perfect marriage. Meet Shannon and Jay Lovejoy—the rich and successful power couple who, to the fans of their call-in radio show, seem like they've got it all. But after three years, their once passionate and loving romance has fizzled and the couple’s divorce becomes embroiled in not only a mess of infidelity and deceit, but the untimely and shocking death of Jay’s mistress, as well. 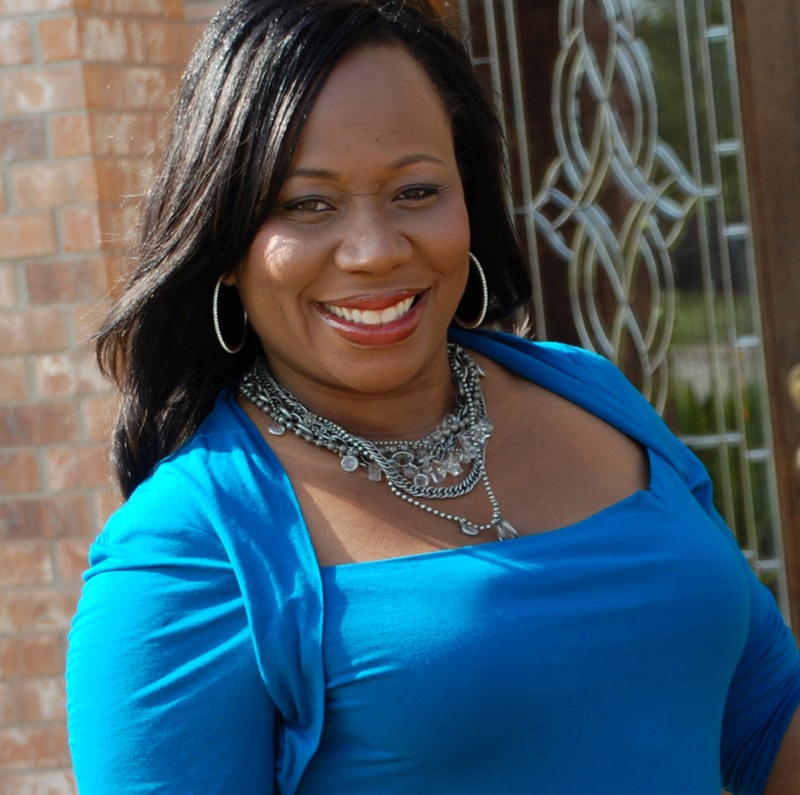 This fast-paced and emotionally powerful page-turner boldly goes where ReShonda Tate Billingsley has never gone before with her fiction, delivering the perfect combination of romance and suspense in one thrilling novel that will leave you craving more.